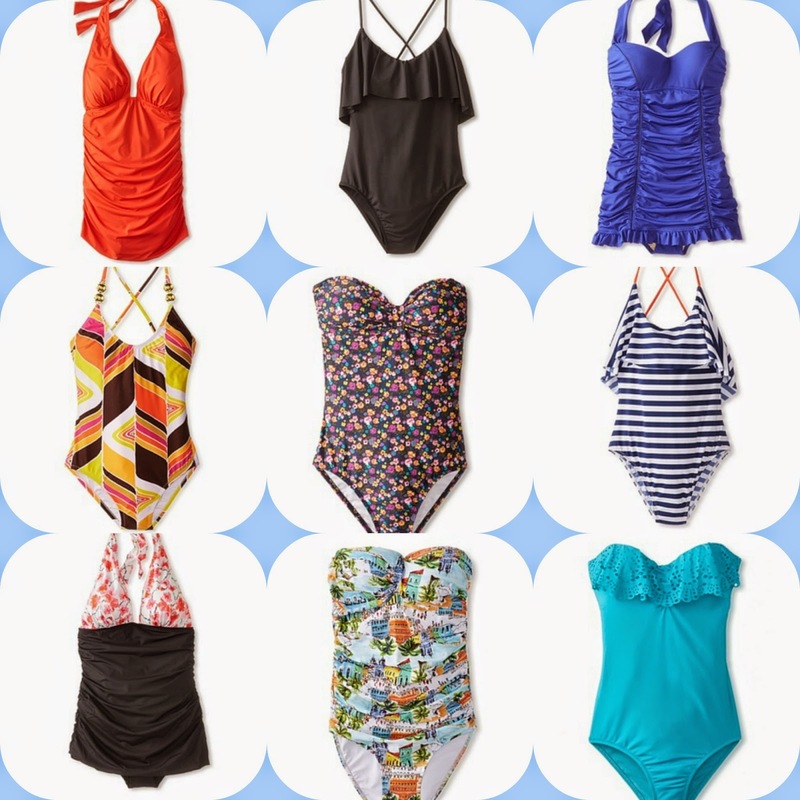 Swim Season: $24 & Up One Pieces- retro looks, punchy prints and more. We're also seeing 2 pieces swim sets from just $9 shipped! Event Ends Thu Jun 19 at 9 AM PT. Free shipping included. Swim Season: $19 & Up Cover-Ups -chic enough for beach, lunching or cocktail hour. Share these events & earn $30 credit (for a limited time) when friends shop. Toy Outlet - Up to 80% off!